The Landscape Institute is pleased to announce the winners of the annual Landscape Institute Awards 2018. From 163 entries, the winners highlight an array of projects which focus on landscape design, community, sustainability and innovative thinking. 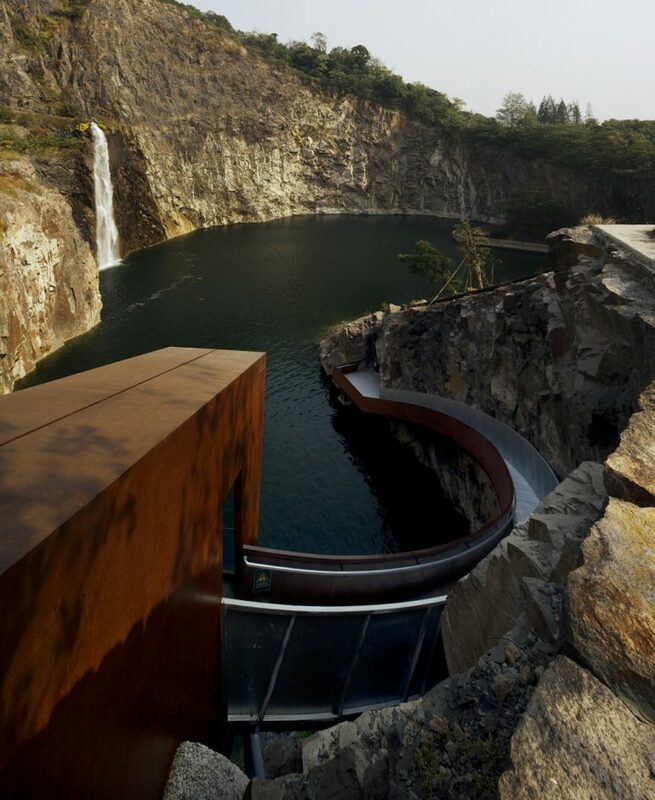 The diversity of the projects showcases the efforts the profession makes to protect and develop the landscape. 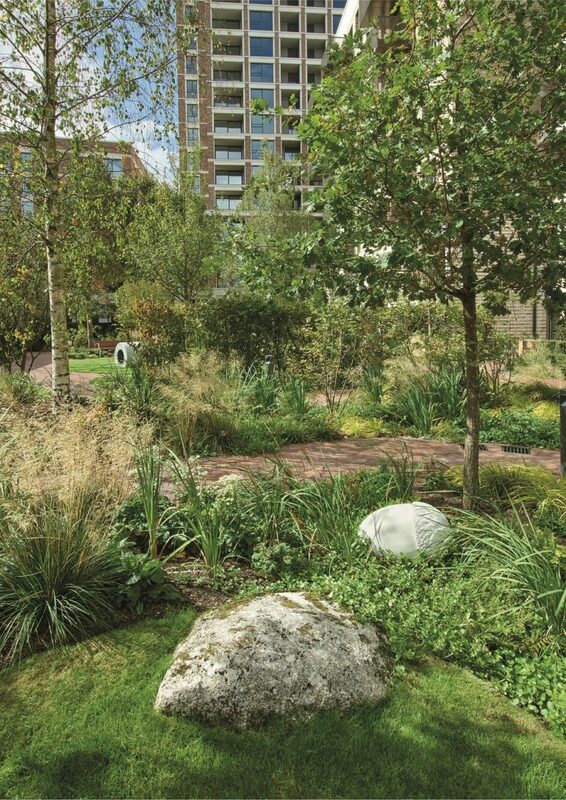 The subject chosen by the Fellows for this year’s Fellows Award is ‘Creating Healthy Places’ for which the winner is Beech Gardens andThe High Walk, Barbican Estate, Nigel Dunnett and the Landscape Agency. 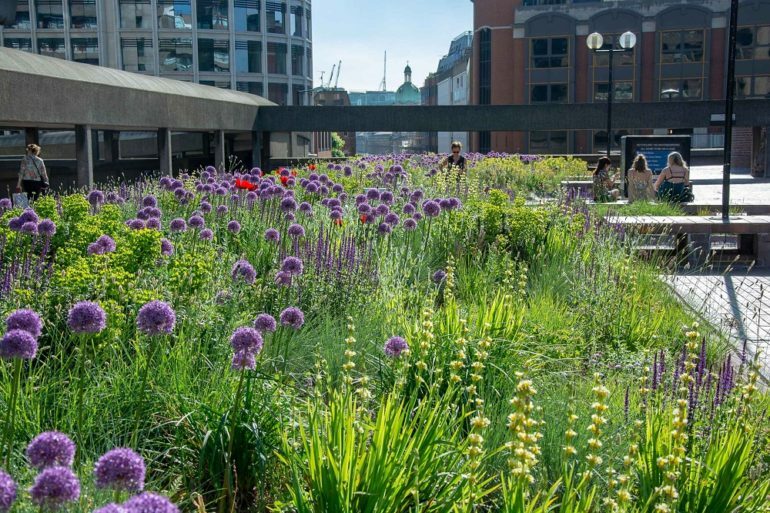 This project sets out to refresh the external podium garden in the Barbican High Walk, an area devastated by WWII which was redeveloped between 1960-1980. The planting offers seasonal change, dynamic colour and texture and greatly reduced water input. The project sets a new precedent for the adaptation and retro-fitting of post-war housing developments and offers residents visual interest and wellbeing benefits – much needed in this dense inner-city environment. The innovative design aims to create a landscape that is ‘future-proofed’ and responds to the unique micro-climate issues of London’s Barbican – where tall buildings cast intense shade – through planting and species selection which responds to these difficult environmental conditions. The Landscape Institute (LI) is the chartered body for the landscape profession and is the professional home for all landscape practitioners including landscape scientists, landscape planners, landscape architects, landscape managers and urban designers. It is an educational charity that promotes the art and science of landscape practice. The LI’s aim, through the work of its members is to protect, conserve and enhance the natural and built environment for the public benefit.